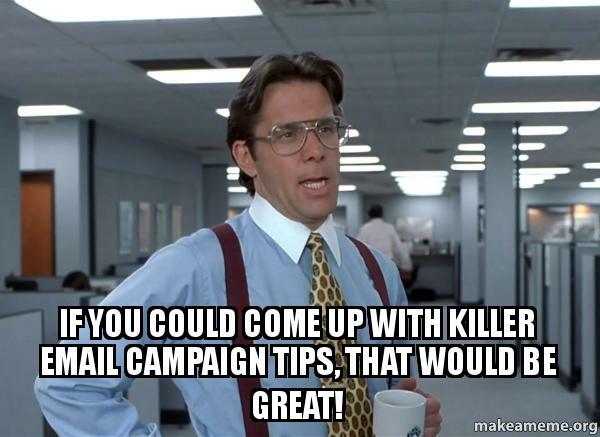 Are you going to send a campaign to your list? Email marketing is great channel to drive sales and maintain good relations with customers. Here’s a To-Do List (pay attention on it before hit send) which help you to get most out of it. Does your subject line make a difference? Did you segment the list? Do you have a well-designed header? Will your headline catch the attention? Do you have a well-designed & attractive visuals? Is your content informative and relevant to readers? Did you include a clear Call-to-Action? Did you include social media buttons? Did you provide company contact info? To learn killer tips to design a profitable email campaign, See The Infographic Below! !